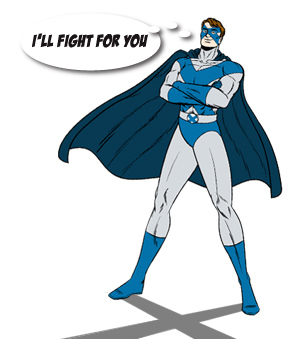 Some superheroes fight for truth and justice and the American way, but at Extrude-A-Trim, our mission is to fight the effect of fluctuating aluminum costs and provide you with the best inventory management solutions. 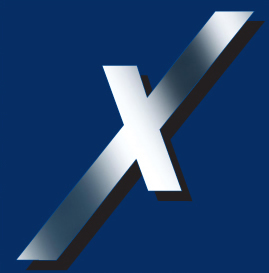 If you’re looking for high quality aluminum extrusions at a guaranteed price, look to Extrude-A-Trim to fill your orders at today’s rates, and warehouse your materials for you. This super-ability of ours helps you to not only reduce your exposure to the fluctuation of aluminum costs, but you’ll notice the amount that you’ll be saving on warehousing costs when you choose to store your materials with us. Through our management of your inventory, you can draw on your materials – daily, weekly or monthly – as often as your production schedule dictates, without the additional costs of maintaining your own warehousing location. Lock in your aluminum prices and save valuable warehouse space today!